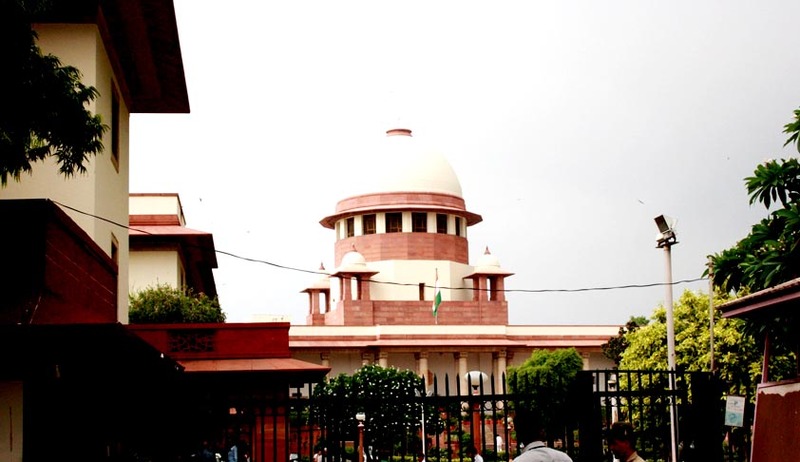 As per directions issued by the Supreme Court, the Centre will have to place the Justice Shah Commission’s report on illegal mining in Odisha and Jharkhand before the apex court by January 27. A green bench headed by Justice A K Patnaik also asked the Centre to furnish a copy of the reports to Central Empowered Committee (CEC) and posted the case for hearing on January 27. On the very same day, it would also hear the plea of the petitioner seeking its direction to the Centre to postpone the time period of Shah Commission of Inquiry by one year to allow the Commission to complete its inquiry and submit reports on mining related issues in accordance with its terms of reference. Advocate Prashant Bhushan’s allegations that contents of the reports, published in newspapers, are alarming and the court should analyze them, led the Bench to make this observation. The application, filed by one NGO Goa Foundation, stated that the it is mala fide to not grant extension to Shah Commission as was sought by the Commission itself since it was clear that the interest of the big corporate and mining barons, as well as of the top politicians and ministers in the country, was being affected by the work of the Commission. The application further stated that since it is dreaded that the Commission’s work, which is still incomplete in certain regards, will reveal the collusion of government officials in the loot of public resources and the failure of the Ministry of Mines to control the situation and therefore, the decision to close Commission prior to conclusion of investigation of gross illegal mining activities in these states is mala fide.